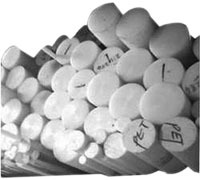 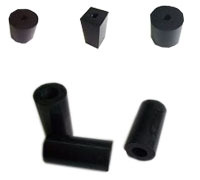 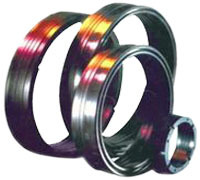 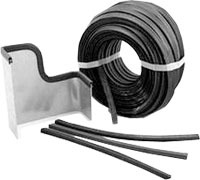 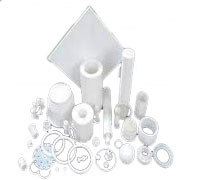 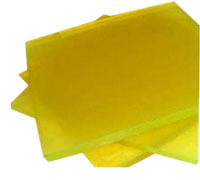 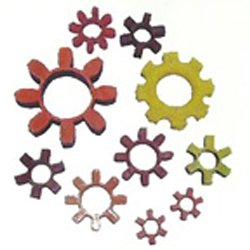 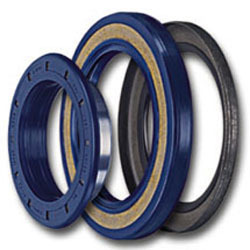 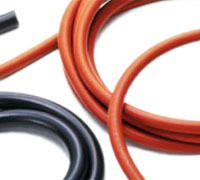 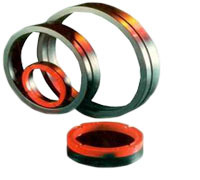 The compact piston seals we manufacture, are used in various industries as these are an important machine component. 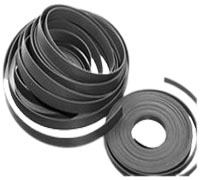 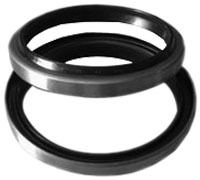 These piston seals are used in the hydraulic machines, pneumatic cylinders and earthmovers and aids in their working mechanism. 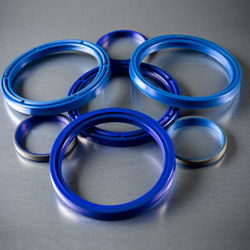 International quality standards are followed while fabricating these compact piston seals. 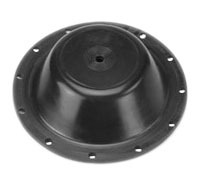 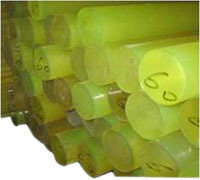 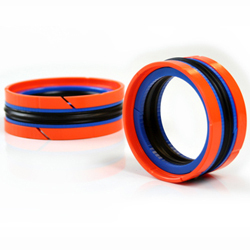 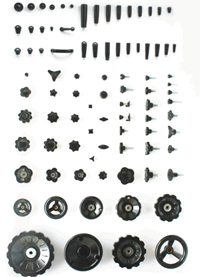 With superior design and finish, these seals are highly preferred by our clients.